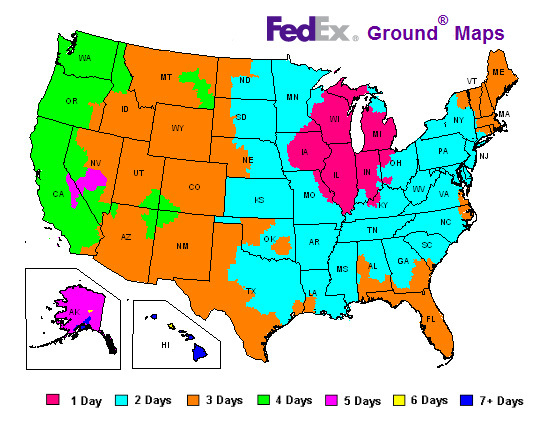 Most orders ship within 24-48 hours after order is placed. Items ship from Chicago, Illinois warehouse Monday through Friday. We do not ship on weekends and major Holidays. Most products are shipped via UPS. We also ship via FedEX, DHL or USPS. International buyers are responsible for customs duties. For any products sold that are damaged, lost, or stolen by shipping company in transit to Buyer, an insurance claim must be submitted to the shipper. Compeve.com is not responsible or liable for loss or resulting damage due to shipper's negligence or theft. At Compeve we care about our planet: We Reuse, Reduce, Recycle. Compeve Corporation implemented eco-friendly packaging material program. Shredded cardboard protects products during the shipping. We are turning unwanted cardboard boxes into a soft, pliable packaging material. It reduced eco footprint and packaging material costs.